T-Mobile will start offering 5G service only after its biggest rivals do. Bad news for T-Mobile USA customers: this carrier has delayed the rollout of its faster 5G data service until some time after June of this year. That’s going to put it behind its US rivals even as the first 5G phones are starting to appear. 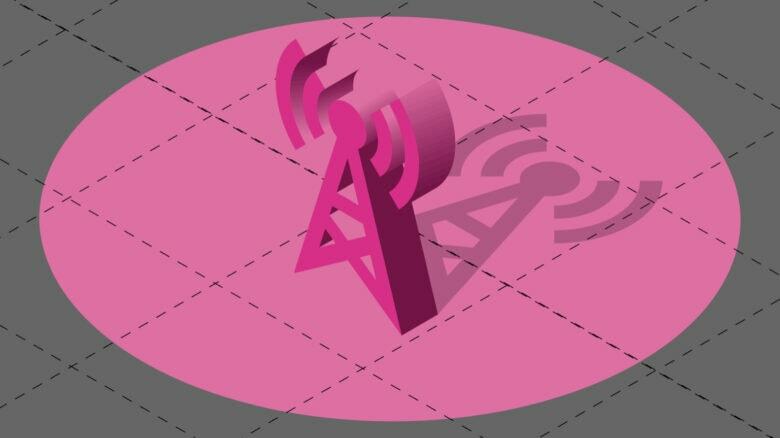 T-Mobile decided to push back the launch of 5G service because there aren’t any phones yet that support the 600MHz frequencies that this carrier is primarily using for its next-generation service. The wireless service provider’s CTO Neville Ray told Cnet they hope there will be phones that use this frequency out before the end of the year. Companies have to license parts of the wireless spectrum in order to provide service over it. AT&T, Verizon and Sprint were willing to pay more than T-Mobile in spectrum auctions for the frequencies that are being supported by the first 5G devices. T-Mobile’s 600MHz spectrum offers wider coverage. The millimeter wave frequencies adopted by its largest rivals are faster. This carrier has some spectrum in the frequencies used by the first wave of 5G devices, and that’s going into service soon. T-Mobile’s big push around 5G will begin in the second half of the year with the launch of devices that support its much broader 600MHz service. Sprint promised today that it’ll begin offering 5G service in a handful of cities in May. It uses mid-band frequencies for 5G, different from T-Mobile. These carriers are trying to merge and they tout combining their wireless spectrum licenses as a reason. This merger is still awaiting US government approval, though. AT&T already has its 5G service in multiple cities around the country, and Verizon will launch service in 30 municipalities in the first half of the year. Both use similar millimeter wave frequencies, and are supported by recently announced phones like the Samsung Galaxy S10 5G. No US carrier is expected to have anything close to nationwide coverage before well into 2020. That’s also might be when Apple introduces the first 5G iPhone.